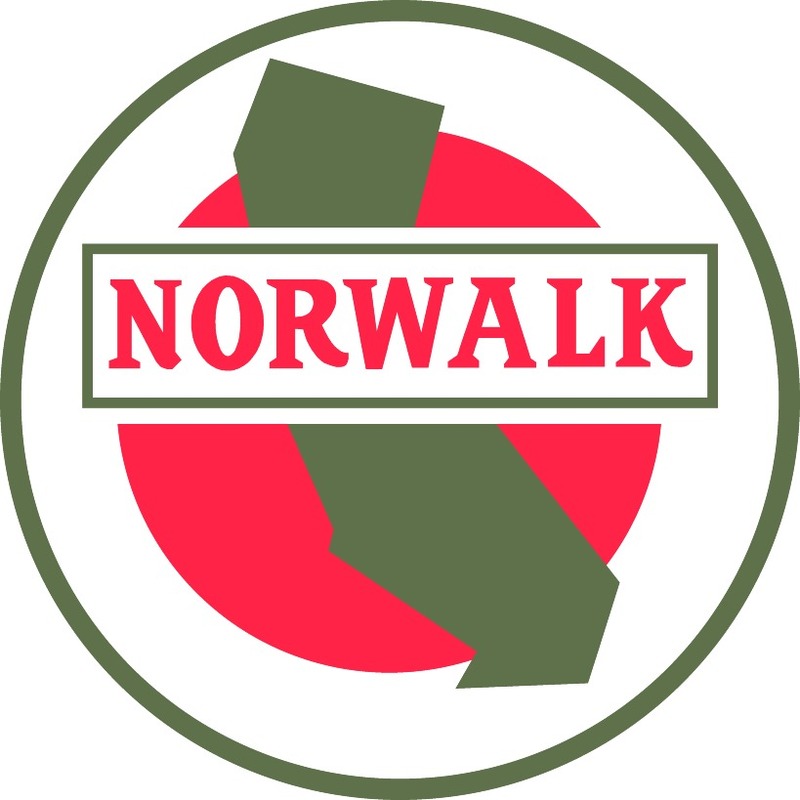 Norwalk logo. Norwalk was a California based indpendent purchased by Signal Oil in 1961. The brand was retained until roughly the mid 70s.